Here are the top 30 bestselling early learning books for 2 year olds. Please click Read Review to read book reviews on Amazon. You can also click Find in Library to check book availability at your local library. If the default library is not correct, please follow Change Local Library to reset it. As the sun sets behind the big construction site, all the hardworking trucks get ready to say goodnight. One by one, Crane Truck, Cement Mixer, Dump Truck, Bulldozer, and Excavator finish their work and lie down to rest—so they’ll be ready for another day of rough and tough construction play! With irresistible artwork by best-selling illustrator Tom Lichtenheld and sweet, rhyming text, this book will have truck lovers of all ages begging for more. And don’t forget! 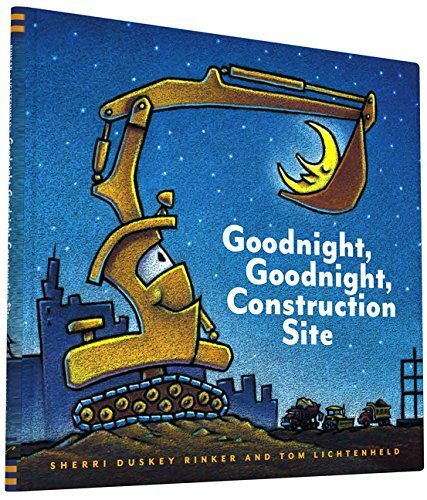 Crunch, vroom, beep, yawn and snore along with Goodnight, Goodnight Construction Site SOUND BOOK. Available now. PRESS HERE, MIX IT UP! and now LET’S PLAY! 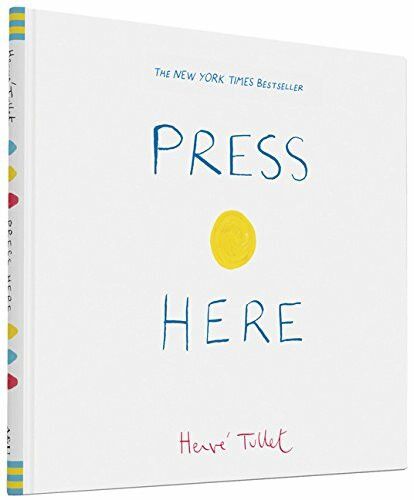 Collect all three interactive books from Hervé Tullet! Press the yellow dot on the cover of this book, follow the instructions within, and embark upon a magical journey! Each page of this surprising book instructs the reader to press the dots, shake the pages, tilt the book, and who knows what will happen next! Children and adults alike will giggle with delight as the dots multiply, change direction, and grow in size! Especially remarkable because the adventure occurs on the flat surface of the simple, printed page, this unique picture book about the power of imagination and interactivity will provide read-aloud fun for all ages! 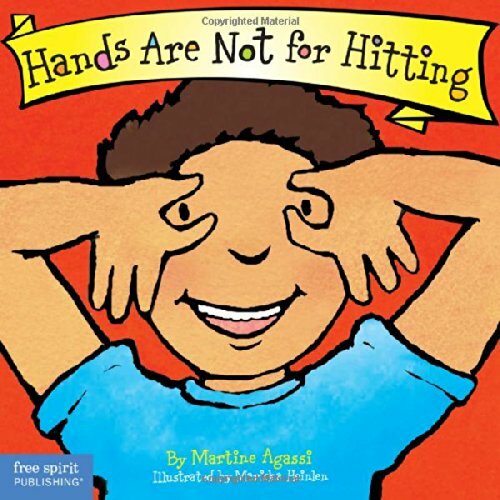 It’s never too soon for children to learn that violence is never okay, hands can do many good things, and everyone is capable of positive, loving actions. 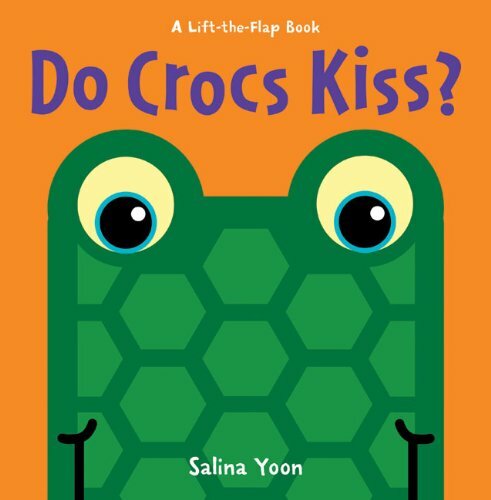 In this bright, inviting, durable board book, simple words and full-color illustrations teach these important concepts in ways even very young children can understand. Created in response to requests from parents, preschool teachers, and childcare providers, this book belongs everywhere young children are. Includes tips for parents and caregivers. 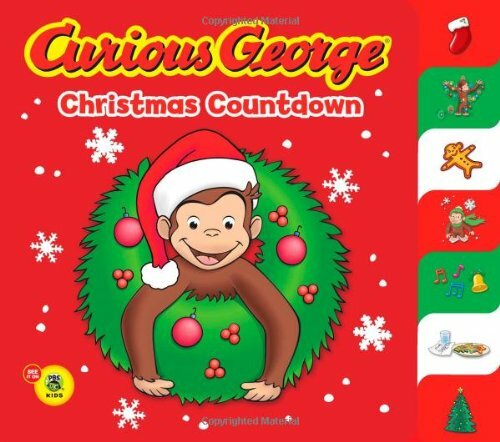 Join Mouse from If You Give a Mouse a Cookie as he decorates his Christmas tree in a holiday counting adventure. 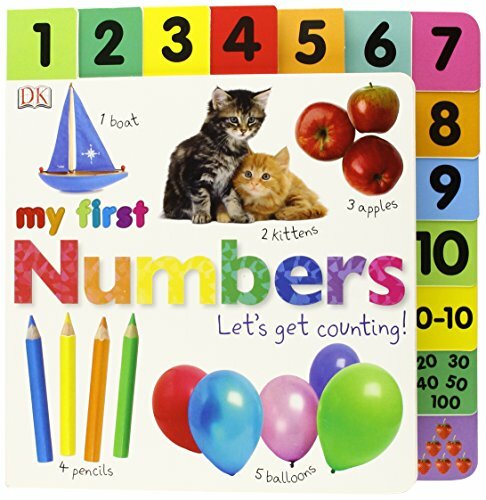 This board book with sturdy pages is perfect for toddlers, who will enjoy this simple introduction to numbers. Finally, The Tale of Peter Rabbit is available in a colorful board book. This generously sized book tells Beatrix Potter’s famous tale of naughty Peter Rabbit’s adventures in Mr. McGregor’s garden. Young children will be enchanted by the simple text and beautiful illustrations, which bring a classic story vibrantly to life. 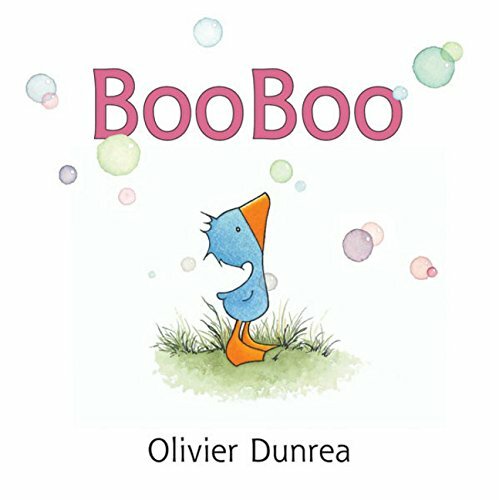 The board book format is sturdy and accessible, perfect for young readers, but adults will enjoy it too for bed-time read-aloud. 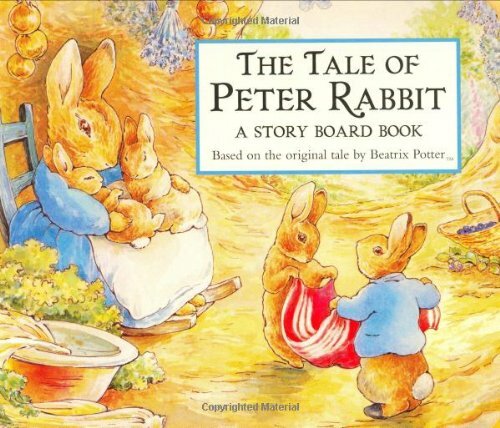 As a board book, The Tale of Peter Rabbit will captivate children and offer them an early introduction to the world of Peter Rabbit and all his friends. 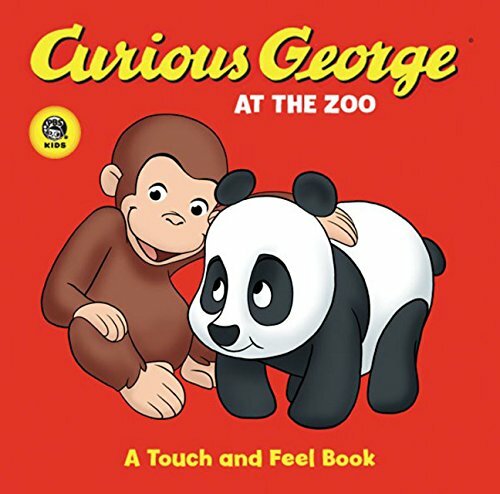 For more monkey fun, investigate http://www.curiousgeorge.com and discover all the latest on Curious George books, promotions, games, activities, and more! Do cows sing? Do cows cuckoo? All I know is cows go . . . MOO! 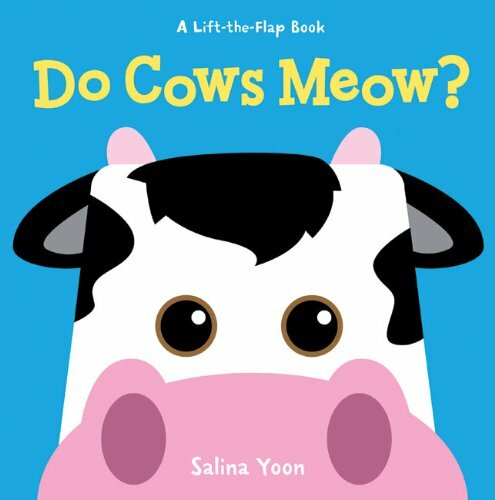 Simple, rhythmic, and lots of fun, this big, brightly illustrated board book will have kids happily imitating all kinds of animal “talk.” For each creature–including a sheep, duck, frog, and cat–a giant “mouth” flap lifts up to reveal a new animal sound that will surely inspire a symphony of baa-ing, ribbiting, and meowing. And, at the end, children can open two barnyard gates to see and say all the animal sounds again. “Look at those feet! Aren’t they sweet?” Yes—when they’re walking, standing, leaping and landing. And when they’re kicking balls or leaves. But not when they’re kicking people! 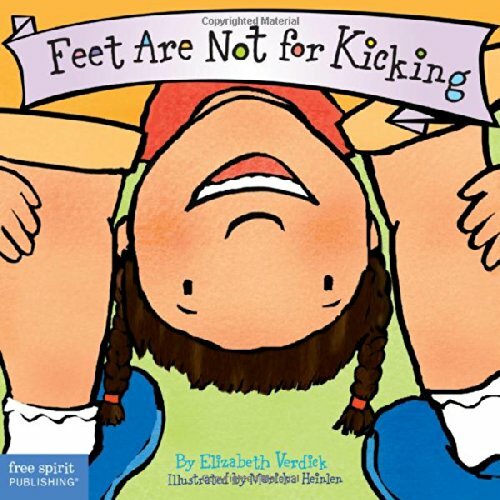 In simple words and charming full-color illustrations, this book helps little ones learn to use their feet for fun, not in anger or frustration. It also includes tips for parents and caregivers on how to help toddlers be sweet with their feet. 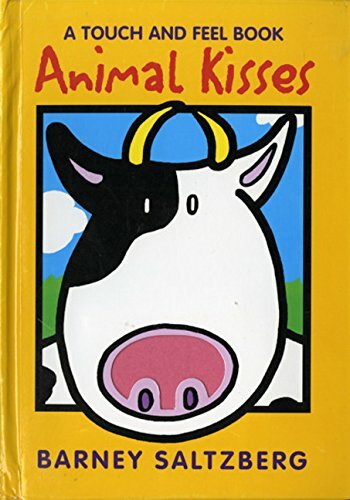 Perfect for the child who loves friendly farm animals, this interactive book features bold pop-ups that make stuffed animal versions of a cow, pig, dog, and more suddenly appear on the pages when the flaps are lifted. 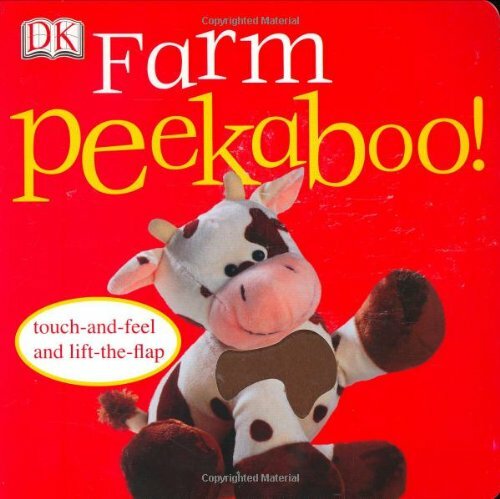 With fun surprises on every page, Farm Peekaboo! enhances the reading experience and builds an early learning foundation. As young children explore the spreads, they will learn to recognize, name, and describe different objects. DK’s Peekaboo! series makes the most of the interactive game that babies love to play with big, bold flaps that reveal adorable babies, toys, animals, and more. Touch-and-feel elements add to the fun. Aiding in the development of memory and thinking and sensory skills, this series will teach toddlers how to recognize, name, and explore different objects. Meet Gossie, a small yellow gosling who loves to wear bright red boots—every day. One morning Gossie can’t find her beloved boots. She looks everywhere for them: under the bed, over the wall, even in the barn. 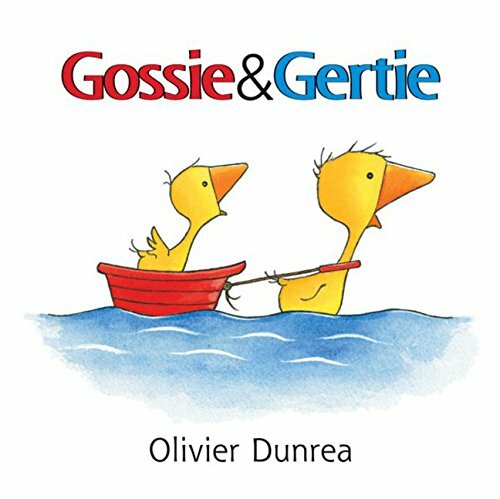 Preschoolers will enjoy helping Gossie find her red boots and delight in where Gossie finally finds them. 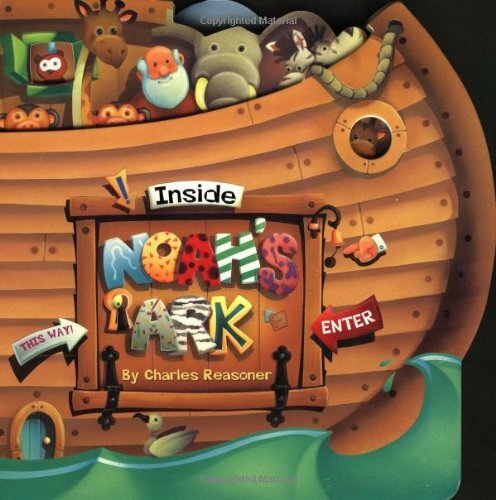 Die-cut in the shape of Noah’s Ark, this thick, big-trim board book gives kids a fantastical inside view of a bustling, floating menagerie. Make your way through one level of this jam-packed boat after another, with die-cut doors and windows allowing for a peek ahead and behind. With a simple rhyming text and eye-catching artwork, there will be no doubt why Noah’s Ark is every kid’s favorite Bible story. 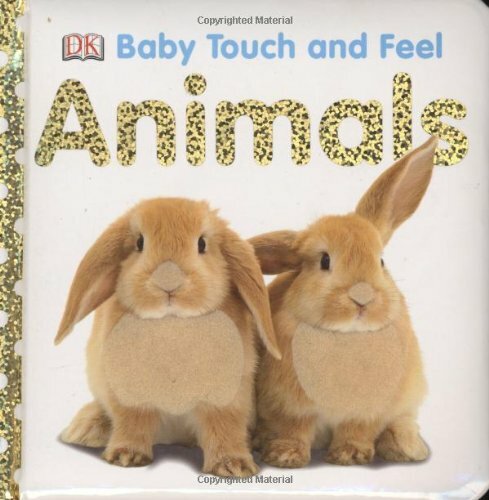 A touchy-feely board book with simple, repetitive text, tactile patches and bold illustrations suitable for babies and toddlers. 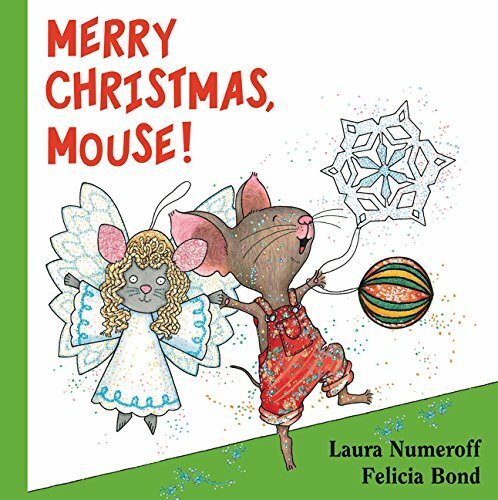 A little, white mouse appears on every page, for children to spot. Help toddlers learn how to describe the exciting world around them in this tabbed picture book that leads children through 13 fun activity spreads. 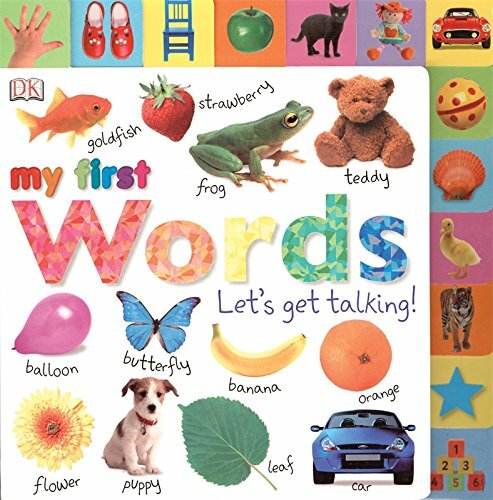 Filled with clear photography and simple text, Tabbed Board Books: My First Words covers the the most popular preschool subjects, including things that go, colors, animals, and more to help get them talking. Perfect for learning about all the things around them and durable enough for toddlers to handle, Tabbed Board Books: My First Words promotes early reading, listening, and writing skills. The toddler-tough tabbed pages of the books in this series are filled with little ones’ favorite topics waiting to be discovered. Thirteen inviting picture tabs lead children to fun-filled, activity-themed spreads, and each page offers a wealth of speaking and listening opportunities that promote early reading and writing skills. Do crocs cry? Do crocs clap? All I know is crocs go . . . SNAP! This novelty board book, with fun text and colorful illustrations, features adorable lions, tigers, and bears, as well as the snappy title reptile and other favorite creatures. Kids will happily lift the flap on each big animal “mouth” to discover what sound it makes. For a grand finale, all the animals appear together peering out from behind two gatefolds, so children can sneak a peek and say all the sounds again! 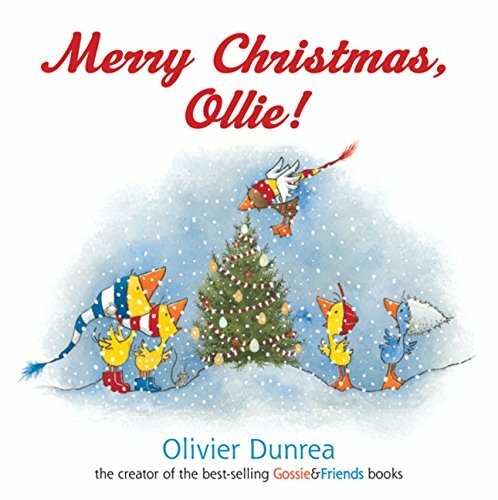 The special Gossie & Friends Christmas story, now available in a board book edition. It’s Christmas Eve. Gossie and Gertie hang their brightly colored boots in the barn.Peedie and BooBoo hang their striped stockings in the barn. Ollie stomps through the snow. They are all waiting . . . but it’s not easy to wait for Father Christmas Goose! 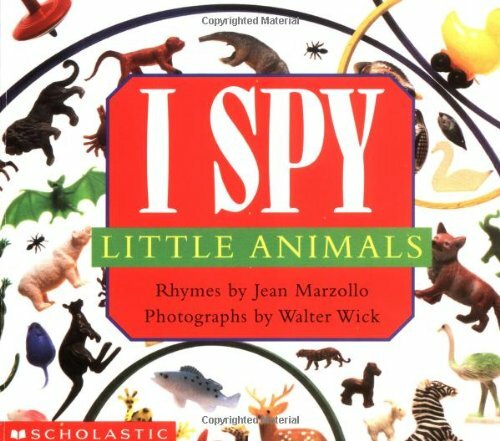 This unique learning game for babies and toddlers is based upon Jean Marzollo and Walter Wick’s best-selling I Spy books! Toddlers can use the picture clues to search for tiny animals. Sometimes it’s fun to share, and sometimes it’s hard. 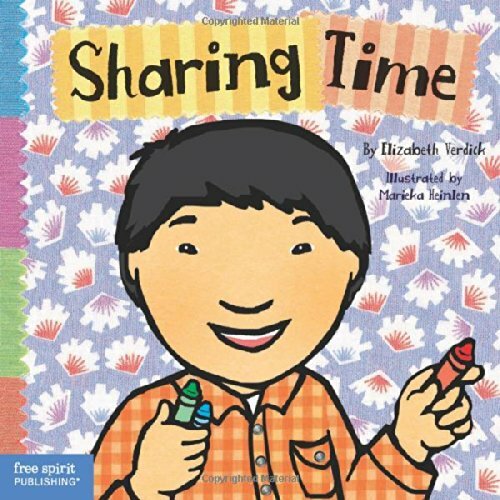 This book offers toddlers simple choices (take turns, use the toy together, wait for another time) to make sharing easier, and shows them where to turn for help when sharing is difficult. Little ones learn that sharing can mean double the fun—and sharing a while can make someone smile! Includes tips for parents and caregivers. 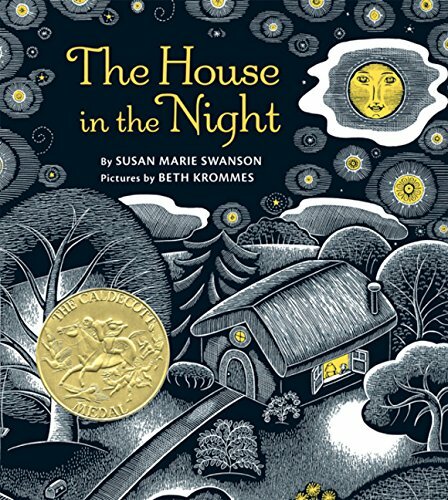 A spare, patterned text and glowing pictures explore the origins of light that make a house a home in this Caldecott Medal-winning bedtime book for young children. Naming nighttime things that are both comforting and intriguing to preschoolers—a key, a bed, the moon—this timeless book illuminates a reassuring order to the universe. Do you like scratchy cat kisses? Or do you prefer squeaky pig kisses? How about a velvety cow kiss? Kids will adore puckering up to Barney Saltzberg’s irresistible menagerie of animals with fuzzy, sticky, and rubbery mouths just waiting for big smooches. 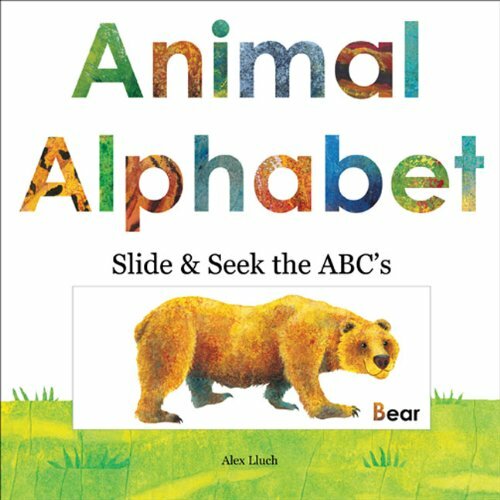 This interactive board book allows children to learn their ABC’s with 26 durable sliding panels and a whole alphabet of colorful creatures. Kids will love reading this book and parents will love how their faces light up as they guess what creature will appear on the next page. 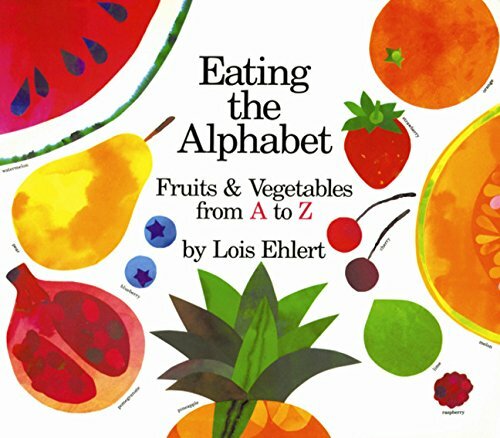 With beautiful hand-drawn illustrations, it’s a fun and exciting way of learning the alphabet that kids will never tire of. 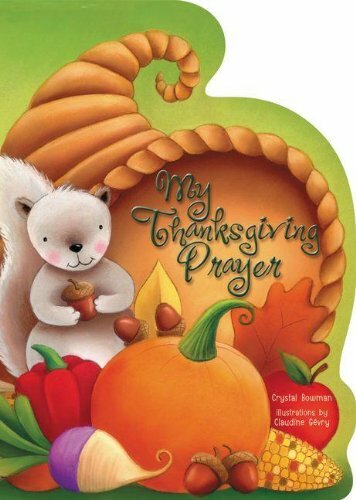 My Thanksgiving Prayer oversized board book features a child thanking and praising God for the big and small joys of life. 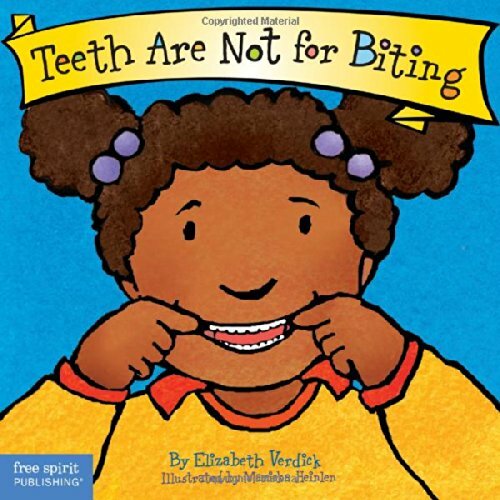 Children will delight in the colorful illustrations by Claudine Gevry and the catchy rhyming text by Crystal Bowman. This oversized format is a great value and perfect for engaging young children. Gossie and Gertie are best friends. They splash in the rain, play hide-and-seek, and they dive in the pond together. Everywhere Gossie goes, Gertie does too. Or does she? 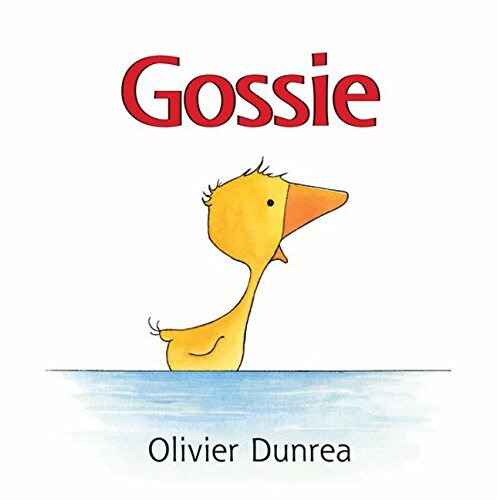 With charming illustrations and gentle text, Olivier Dunrea has created two lovable, sweet characters that will appeal to the youngest listeners. Each tabbed section in My First Numbers: Let’s Get Counting focuses on a different number, giving children a variety of ways to count and visualize that number of objects. BooBoo is a gosling. A small, blue gosling who loves to eat. There is nothing that BooBoo won’t try. Or is there? 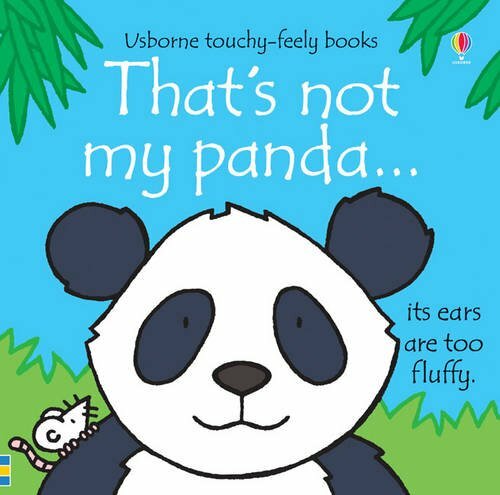 A padded board book edition of the classic cumulative tale that’s perfect for bedtime, naptime…anytime! 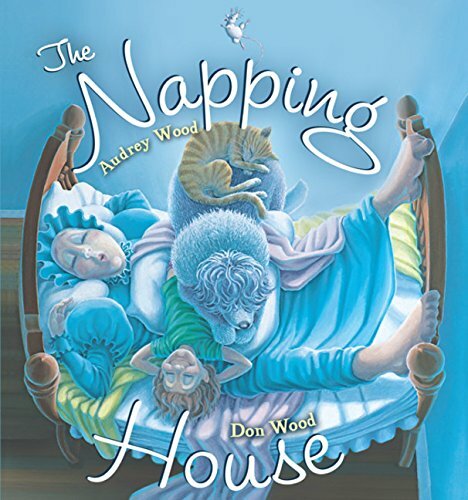 In the napping house is a cozy bed piled high with a snoring granny, a dreaming child, a dozing dog, a snoozing cat, and a slumbering mouse. All is at peace until the appearance of an unexpected visitor and before you know it no one is sleeping! 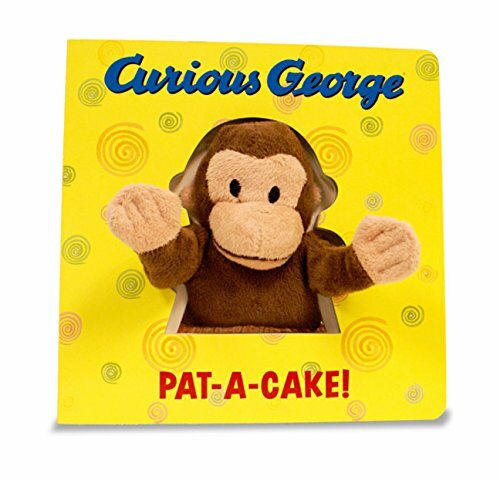 The padded covers, rounded corners, and sturdy board book pages make this book a great gift for little ones.